I was fortunate to be raised in the Bay Area, where I was able to take dance, swim competitively, and ski, giving me an appreciation of the human body and all of its abilities. While living in Lake Tahoe after college, I practiced yoga and met bodyworkers who inspired and encouraged me to pursue a career in health. My bodywork practice is fueled by my passion for learning and teaching, combined with an interest in wellness. I believe that health and vitality is our inherent nature, and it’s my commitment to help people find balance in their bodies and lives so that they may experience their optimal health daily. In 2002, I became a Certified Bikram Yoga Instructor, and while teaching yoga in the Bay Area and Lake Tahoe, I grew interested in working with people one-on-one. By the beginning of 2003, I was taking classes at National Holistic Institute to become a Licensed Massage Therapist and Holistic Health Practitioner. Since 2004, I have worked in some of the top spas and wellness centers in San Francisco, including Bliss Spa and SenSpa Presidio. In 2008, I started my own private practice, serving clients in my home studio on the Panhandle Park and in homes throughout the City. In my practice, I have worked with a wide range of clients, many with special needs, including stressed-out executives, pregnant women, families, competitive athletes and the elderly. 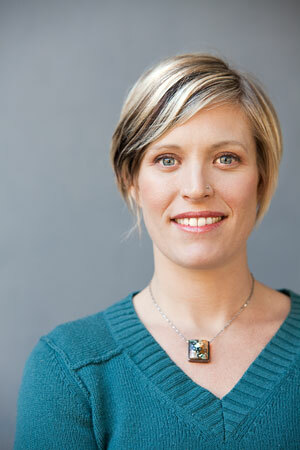 I currently have a thriving practice in at the Mama Lounge in San Francisco and Rockridge Wellness Center in Oakland. © Katie Sutherland, CMT. | All Rights Reserved.